Are you looking for a venue to host your event with a little history and charm? The 413 on Wacouta Event Center is the place for you! The owner, Britty, is phenomenally reviewed with over 250 weddings under her belt, and she has seven years of event planning experience to set your mind at ease as you work together to make your momentous day extraordinary! Located in Lowertown, St. Paul, Minnesota, 413 on Wacouta is part of a registered Historic District containing many buildings designed by distinguished architects. The Events Center at 413 on Wacouta is located inside the prestigious Gilbert Building, named for Cass Gilbert – one of those renowned architects. The entire building is closed to the public on event days so that your event can be beautifully private and intimate. The pronounced exposed wood beams and limestone walls within the building give 413 On Wacouta a delightful charm and notable local feel. You will feel warm and cozy, as well as pampered and romanced, as you make your vows and dance the night away in the Ceremony Room and Reception Room. Make photographic memories unique in The Alley with a backdrop of stunning architecture and inlaid brick alleyway behind you. Your special day will be one of a kind! 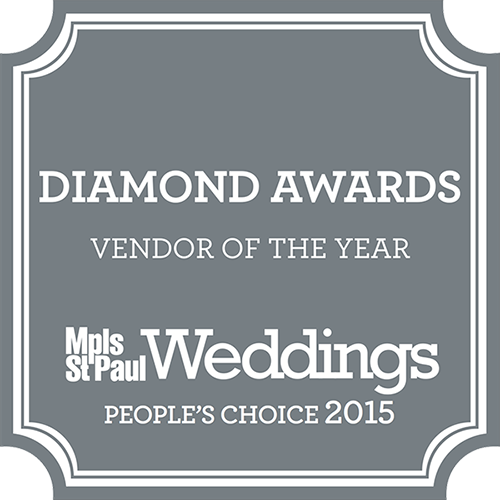 Take your pick from an extensive vendor list recommended by 413 on Wacouta for your catering needs. Whether you prefer something American Homestyle, Creole flavored, or Mediterranean, 413 on Wacouta has the connections you need! Keep your catering budget simple or extravagant. The Event Center at 413 On Wacouta can marry whatever your cuisine choice to your ceremony preference with elegance and ease. Complete your menu with bar service options, with options of caterers from our approved vendor’s list. 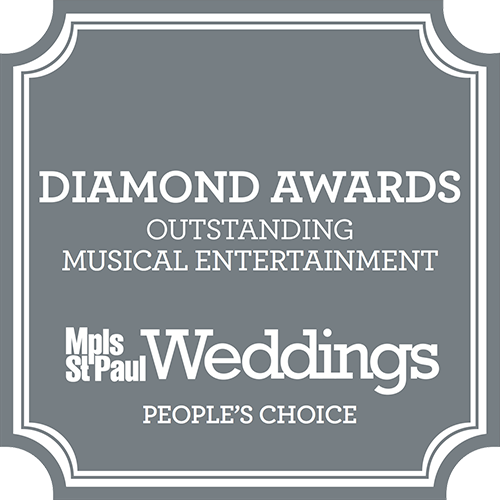 Floral vendors, hair and makeup stylists, officiants, photographers and videographers, and entertainment vendors also make their way onto the recommendation list. Let your fears and worries fall to the wayside as the details of your event are cared for by the planning staff at 413 on Wacouta. Parking and accommodations are recommended nearby at DoubleTree Hotel, Saint Paul Hotel, Kat Key’s Parking Lot: Wall and 7th Street, and Unparalleled Parking. Guests will rest at ease knowing that their journey to celebrate your momentous occasion is coupled with charm, convenience, and beautiful history. Prepare to be swept away by the professional service available at 413 On Wacouta!